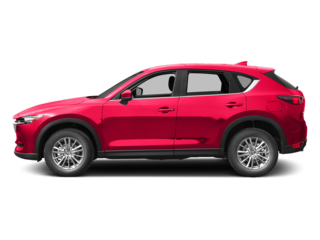 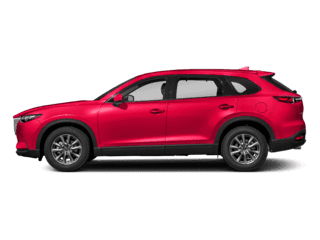 Heated Leather Seats, Navigation, Keyless Start, Premium Sound System, Aluminum Wheels, Back-Up Camera. 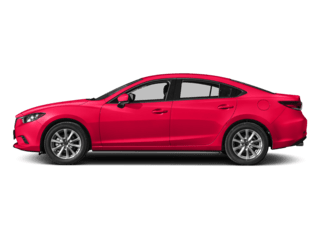 FUEL EFFICIENT 35 MPG Hwy/26 MPG City! 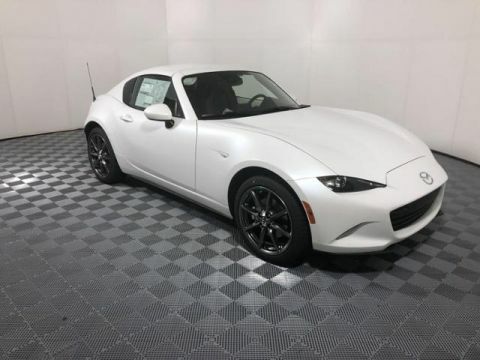 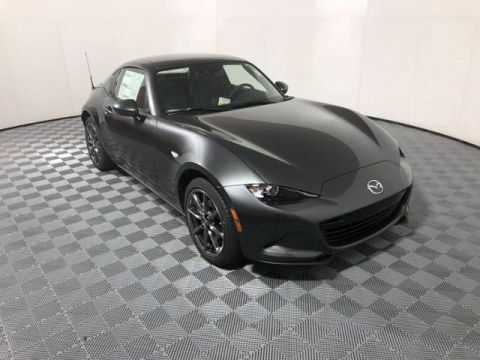 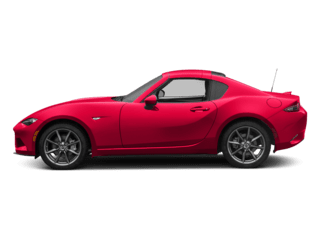 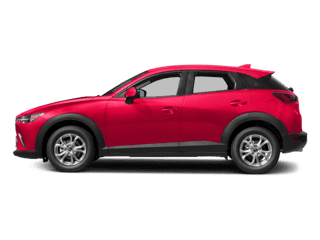 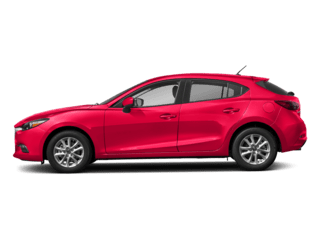 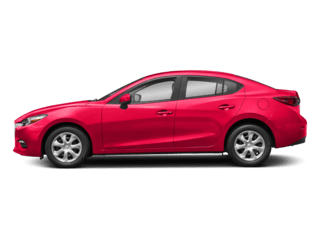 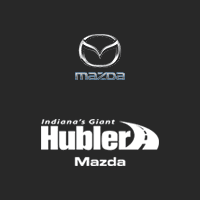 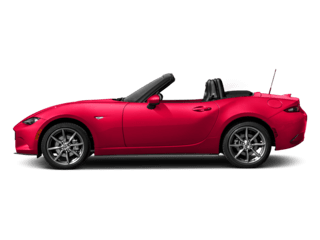 Jet Black Mica exterior and Auburn interior, MX-5 Miata RF Grand Touring trim CLICK ME! 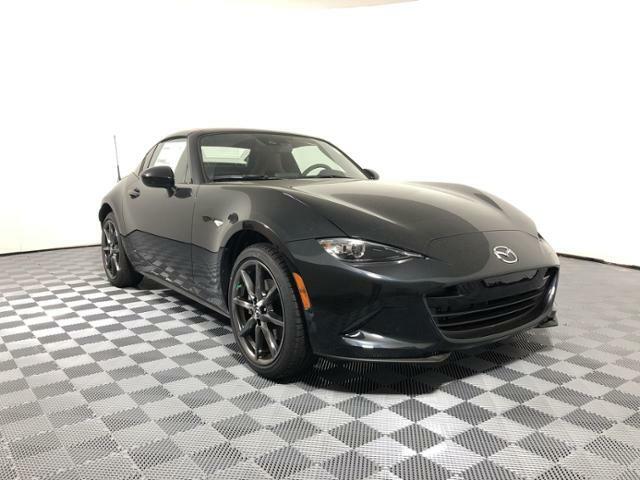 Leather Seats, Navigation, Heated Driver Seat, Back-Up Camera, Premium Sound System, Satellite Radio, iPod/MP3 Input, Convertible Hardtop, Keyless Start, Heated Seats, Heated Leather Seats MP3 Player, Onboard Communications System, Aluminum Wheels, Keyless Entry, Steering Wheel Controls. 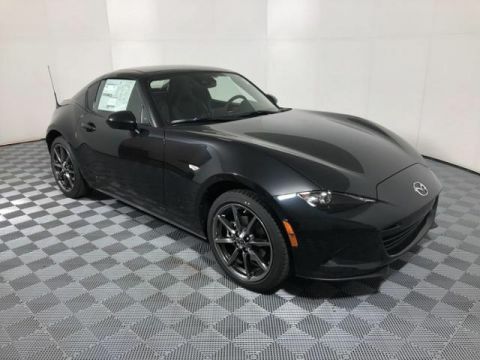 Mazda MX-5 Miata RF Grand Touring with Jet Black Mica exterior and Auburn interior features a 4 Cylinder Engine with 181 HP at 7000 RPM*.